A3C is around the corner and we’re excited to welcome TuneCore back to our conference center for the third year in a row! 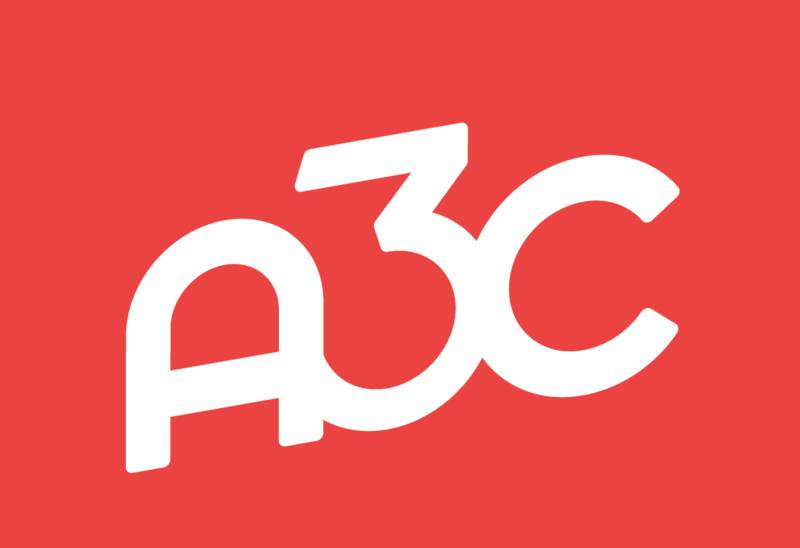 Many artists in our community are TuneCore users, making A3C an awesome place to connect with you. The TuneCore Suite is open to all artists, producers and managers attending A3C. The best part about the TuneCore Suite is that it merges programming and networking into one space. DJ Queen CoCo will be spinning in between sessions featuring Drumma Boy, Scott Ackerman (TuneCore’s CEO), Sheyoki Jones (Program Manager, Creative Industries, Invest Atlanta) and many more during their Music Made Me Talks. 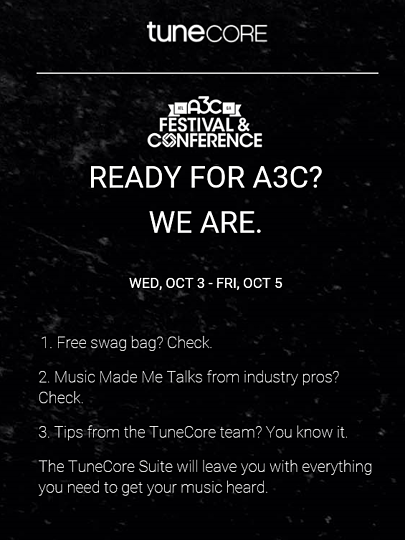 Whether you’re a TuneCore user or not, stop by the TuneCore Suite to meet their amazing team, score exclusive A3C only discounts on their services and grab a swag bag. 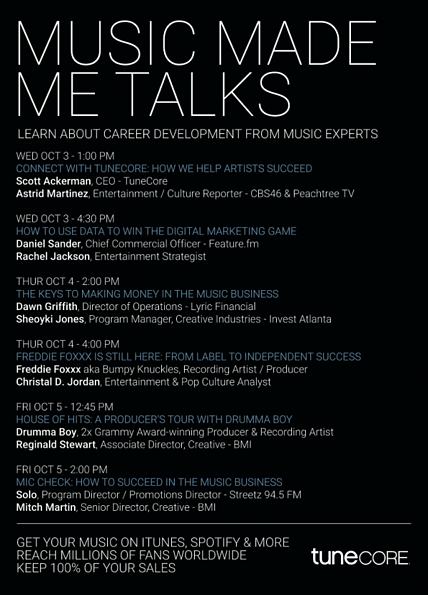 Check out the schedule for their Music Made Me Talks below. 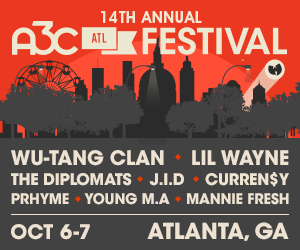 We’ll see you at A3C!